Celebrating the contribution of Brian Fry to Isotope Ecology*. *This special session will involve presentations highlighting how Brian Fry (who has recently retired) has influenced and driven the field of isotope ecology in recognition of his distinguished career. NB: The official language of the meeting is English. Traditionally, oral sessions at IsoEcol are single-session (run over four days). This is an excellent way to facilitate cross-disciplinary discussion, but it does mean that we will have limited space for oral presentations, and competition for oral slots will likely be considerable. 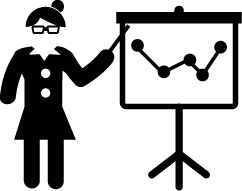 We will also offer poster presentations, and authors can present multiple posters, or give both an oral and poster(s) presentation (if abstracts are accepted). 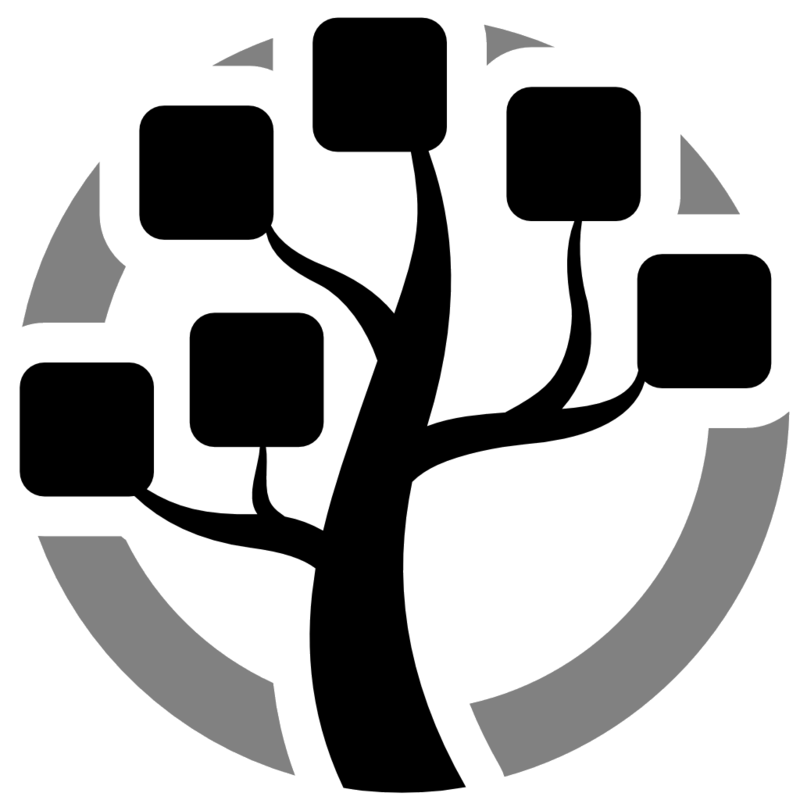 Abstracts (in English, 350 words max.) can be submitted here through our partner organisation 4ID, where you can also register and pay for the conference. The link will take you to their website, where you will be asked to provide your details (Name, affiliation, contact email and telephone, as well as dietary preferences). Important statement regarding abstracts: We will use a double-blind reviewing system to assess and score abstracts. Briefly, this means that all identifying information (authors’ names & affiliation) will be stripped from abstracts prior to review. This is done to ensure that abstracts will be assessed solely on scientific interest, not on reputation/name/nationality/institution, so it is in your interest to take time to craft an informative and captivating abstract. The abstract submission system will remove information on the authors and their affiliations, but please do not include group or laboratory names in the abstract. Each abstract will be assessed by multiple reviewers both from the organising committee and from an international team of experts, using a common assessment scheme. We will contact you on 7 May 2018 with the decision on your abstract (unfortunately extended from 30 April). Registration will open from 15 January 2018 and will be payable (in Chilean pesos CLP) online with credit card. See xe.com for approx. costs in your local currency. Please register here with our partner company 4ID. We will offer financial support/fellowship for 15 students* to attend the meeting (to cover registration and help with accommodation). Lower rate registration fee extends to student*, low-income economy** and unwaged*** delegates. *Students enrolled on full/part-time degree course (undergraduate, postgraduate) – will need to provide 1. evidence of enrolment on course, 2. a letter of support from supervisor and 3. a letter of application. These letters should provide us with information on why attending the meeting is important for the student. Please upload as part of the registration process in PDF or ZIP format (all documents as one PDF, or in a zip file). If applying for a fellowship, please say if you have other funds or have applied for funding elsewhere and why attending is important for your present/future research plans. **Delegates from low- or lower-middle income countries (as defined by the World Bank: see list here). ***Proof of unwaged status required. Please upload in PDF format as part of the registration process. IsoEcol 2018 will be held at the Viña del Mar campus of Universidad Andrés Bello. This modern building has first class lecture facilities, is located ca. 1 km from the Pacific Ocean and within walking distance of hotels, restaurants and bars. We have four exceptional plenary speakers, all of whom are leading mid-career scientists using stable isotopes in different ways to improve our understanding of ecology. Viña del Mar is located ca. 120 km to the west of Santiago, Chile's capital city. There are regular flights to Santiago Airport (code SCL) from all round the world. 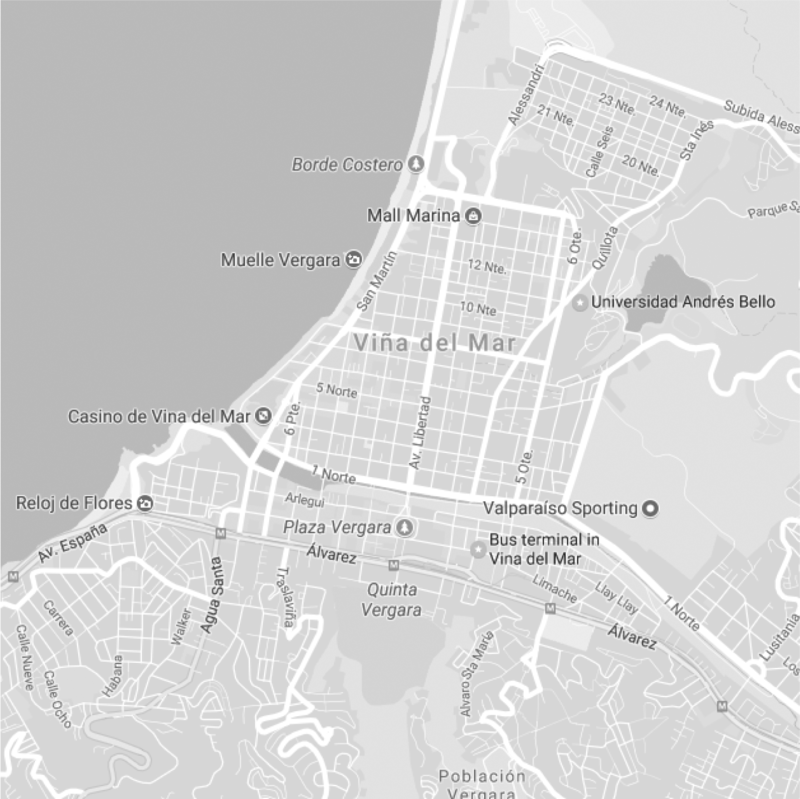 The trip to Viña del Mar from the airport takes approx. 1.5 hours. Viña has a great variety of accommodation available including hostels, b&bs, hotels and AirBnb. See here for climate information. 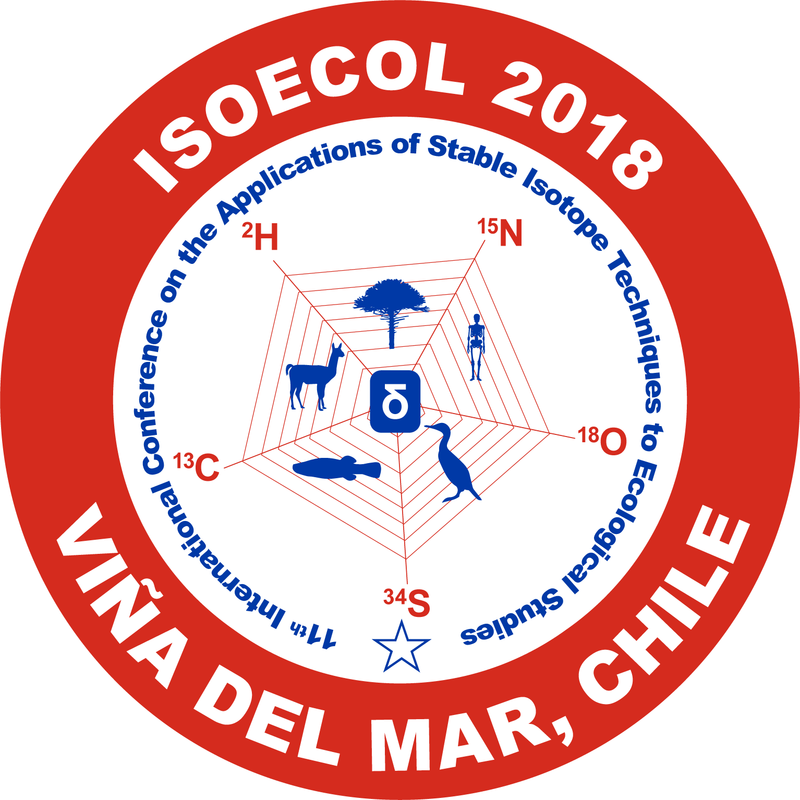 IsoEcol 2018 will be the first IsoEcol held in Latin America. Delegates can be assured of a fun time, with plenty of entertainment including a welcome ice-breaker, poster sessions, pub-quiz, a range of organised tours and activities for the Wednesday and a conference dinner/fiesta to remember.